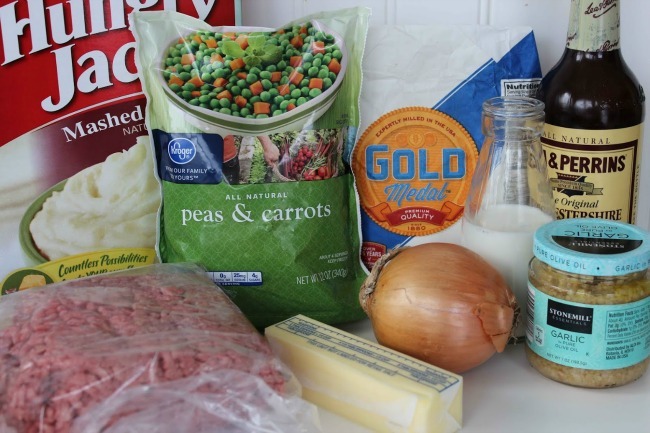 I use to never make Shepherds pie because it can be kind of a complex recipe. 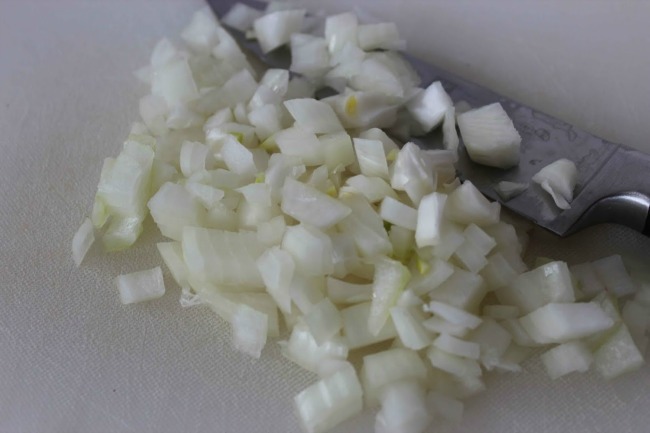 This recipe I cam up with is actually very easy to make and is delicious! I highly recommend trying it if you haven’t before! 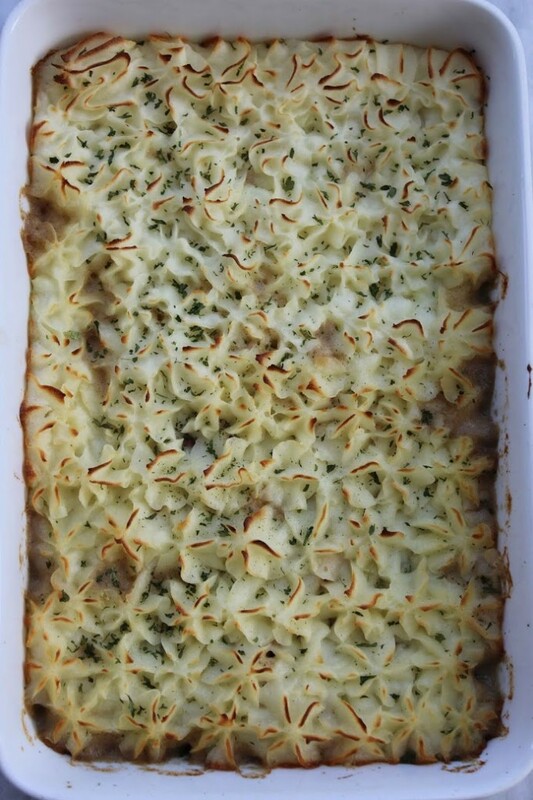 Shepherds pie is such a perfect comfort food and even picky eaters love it. Enjoy. 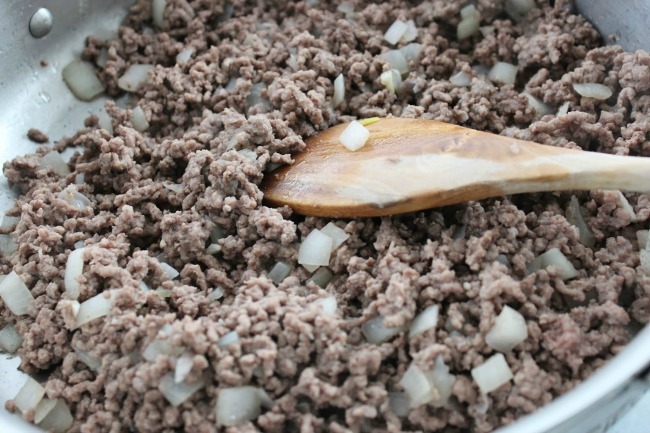 Heat oil in a skillet over medium heat and add ground beef, onion and garlic. Cook until browned and drain. In another skillet or pan, melt butter and add flour. Cook roux for 2 minutes. 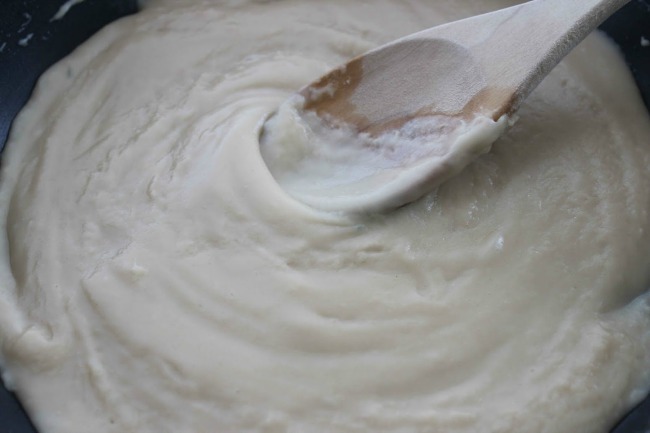 Whisk in worcestershire and milk. Cook for 1 minute to thicken. 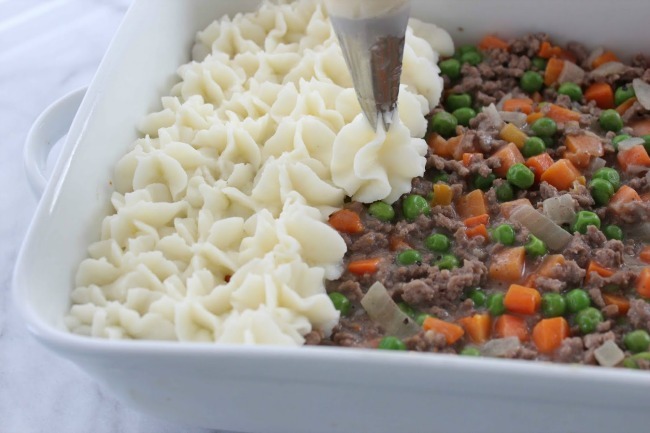 Combine beef mixture, gravy and thawed vegetables. Top with mashed potatoes and place in oven for 20-30 minutes until heated through.